Often, we instantly think of the Palais de Élysées opening its doors to common citizens when we talk about Heritage Days. Yet this great cultural event is more diverse and eclectic than we imagine. Lots of unexpected features await you in Paris over the weekend of 15 and 16 September. 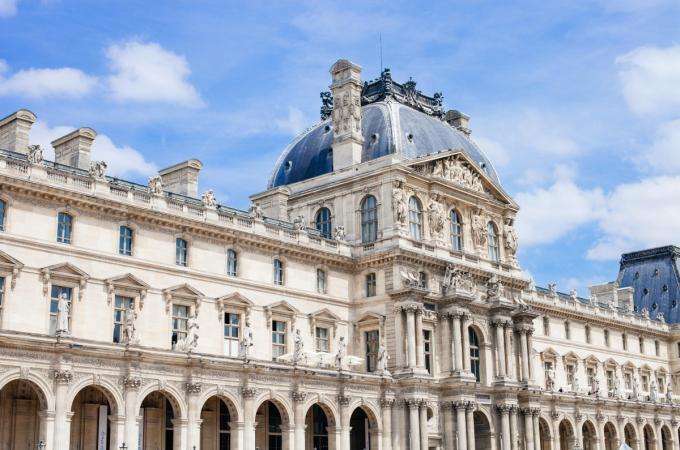 Of course, Heritage Days is an opportunity to visit the largest museums and monuments in Paris for free. But, if you're looking for something different, every district of Paris has its own surprises. For example, close to the Hotel Vice Versa, you're invited to take a behind the scenes look at France Television. You can also learn about the medicines of tomorrow and research on genetic diseases at the Imagine Institute before slipping int one of the boxes at Théâtre Montfort, a legendary venue in the 15th arrondissement. Ministries, museums, theatre, banks, the greenhouses of Auteuil, Heritage Days allows you to concoct an unexpected and fascinating programme. To add even more spice, you can stay in one of the beautifully themed rooms at the Vice Versa hotel. Contact our team now and take your pick from the seven deadly sins to enjoy a room with wicked décor designed by Chantal Thomass. And even the wisest can still go down to Hell – or more accurately, you can relax in the black and red of our sumptuous hammam. Enjoy a Heritage weekend under the sign of pleasure! Don't delay; book your weekend stay at the Vice Versa Hotel now. Take advantage of our prime location in the heart of Paris and create an original and exciting Heritage Days itinerary.